Welcome to episode twenty of The Cinefessions Podcast! 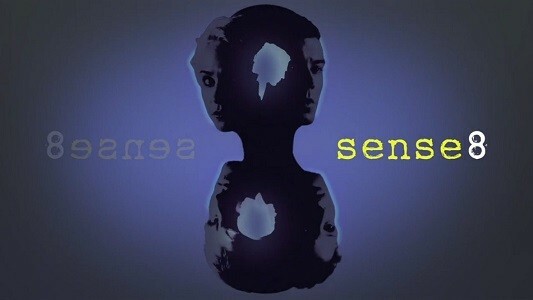 This week, Chris, Ashe, and Branden review episodes two and three of season one of the Netflix Original Series show Sense8. They also announce the giveaway winner from the last episode, and talk about what they did last week. Please note that I misnamed That Jaime’s HorrorFest “That Jamie’s HorrorFest”….